50 Lovely Wedding Instagram captions you can use for that special wedding day! Regardless if you’re the bride or groom and excited about the day you have been waiting for, or if your simple a guest at the wedding. These quotes will help you for when you’re ready to upload and share a picture to Instagram. 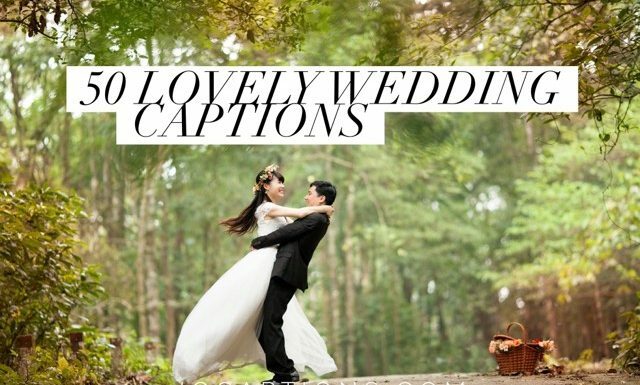 We exclusively handpicked different captions for the wedding, the couple and quotes that will be special and clever for your Instagram photo. This is such an exciting announcement and we hope you take full advantage our gathered list to share it with your friends and family.